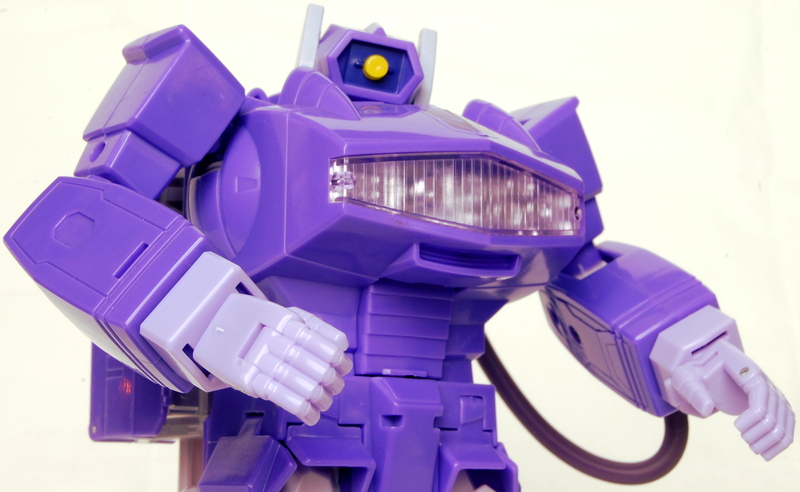 This week we go over our pickups, G1 Hot Rod Reissue official listing. 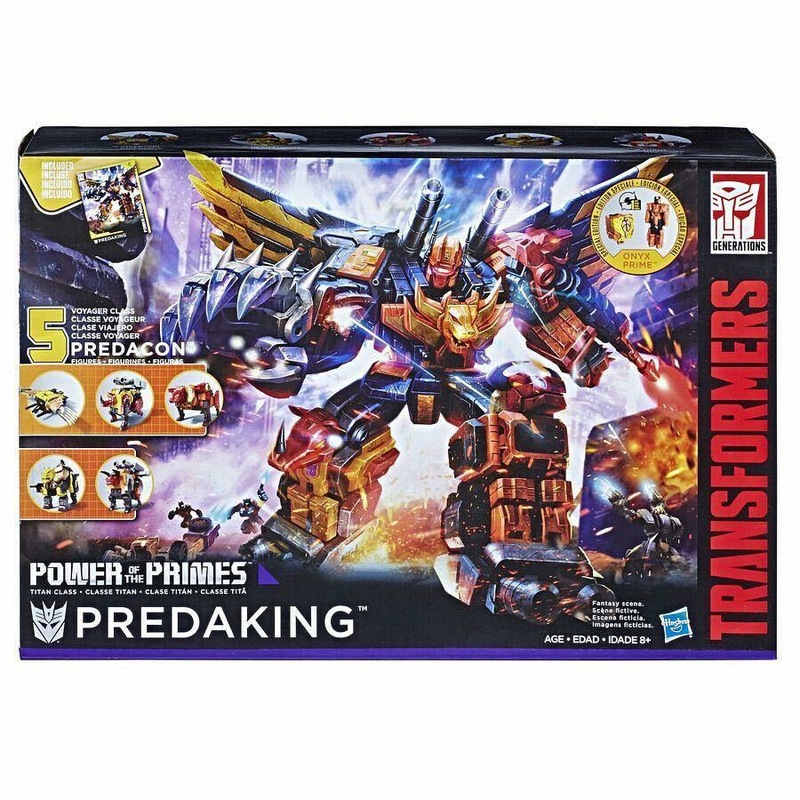 Hasbro writes a new chapter for Transformers. 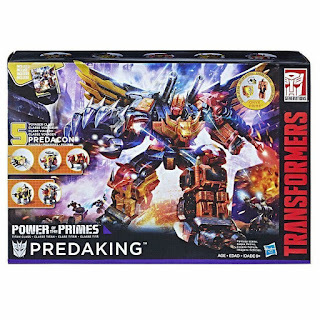 Will we also pickup the Power of the Primes Predaking giftset? We also watch The Headmasters episode 2. Enjoy!